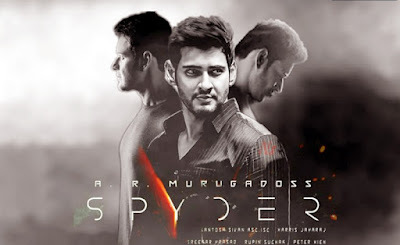 Spyder is a 2017 Indian bilingual (Telegu and Tamil) spy thriller film written and directed by AR Murugadoss. The film is produced by N. V. Prasad, Tagore Madhu and Manjula Swaroop. 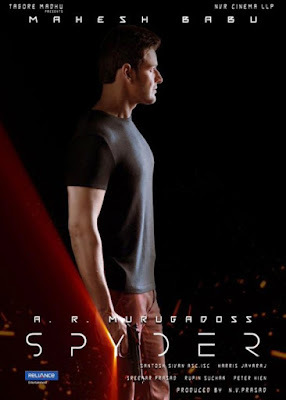 The film is music composed by Harris Jayaraj and cinematography by Santosh Sivan. 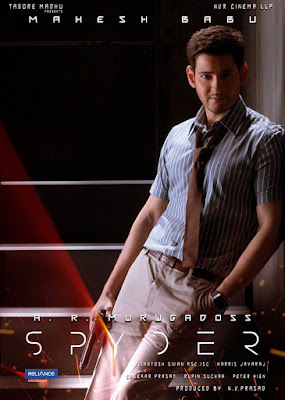 The film features Mahesh Babu and Rakul Preet Singh in the lead roles. This is the first bilingual film for both Mahesh Babu and AR Murugadoss. It is scheduled for a worldwide release on 27th September 2017.